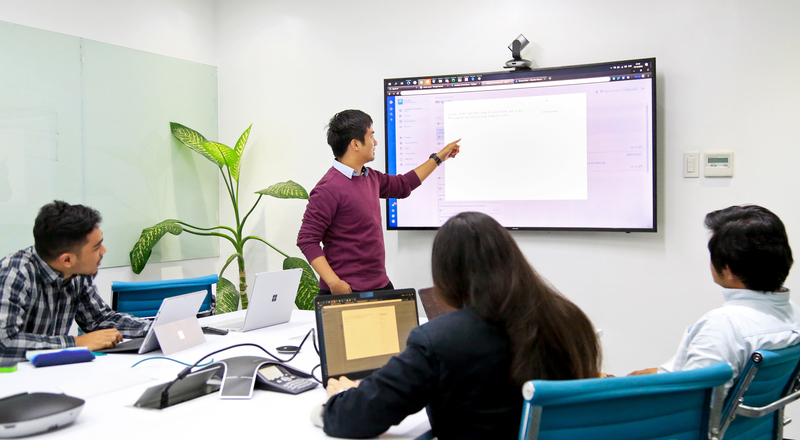 Sigrid.AI is looking for ambitious Programmer Trainees to join our Manila tech team. If you are excited about being a pioneer and the opportunity to work on all aspects of a technology product from conception, development, and deployment, then this opportunity is for you. This position is only open to candidates based in Metro Manila. Sigrid.AI is a start-up offering high-end executive assistant services, staffed by humans and powered by artificial intelligence and ‘state of the art' technology. We provide a global platform that connects disrupters and innovators who live their lives to create global impact with service-minded Executive Assistants (EAs). What makes Sigrid.AI unique is that our human executive assistants are powered by cutting edge artificial intelligence and technology, allowing them to deliver world-class remote support to multiple clients, as well as giving them the flexibility to configure an optimal work/life balance combining home-based and office-based work. Sigrid.AI is currently building a ‘state of the art' technology platform designed to optimize the EAs work processes. This will allow the EA to be backed up by a support team of Associate EAs and specialists. Our business is distributed, with current operations in Europe and Asia and clients globally. The right candidate will have the opportunity to rapidly advance and take global responsibility for parts or all of our global technology development and deployment, including the release of our mobile app. 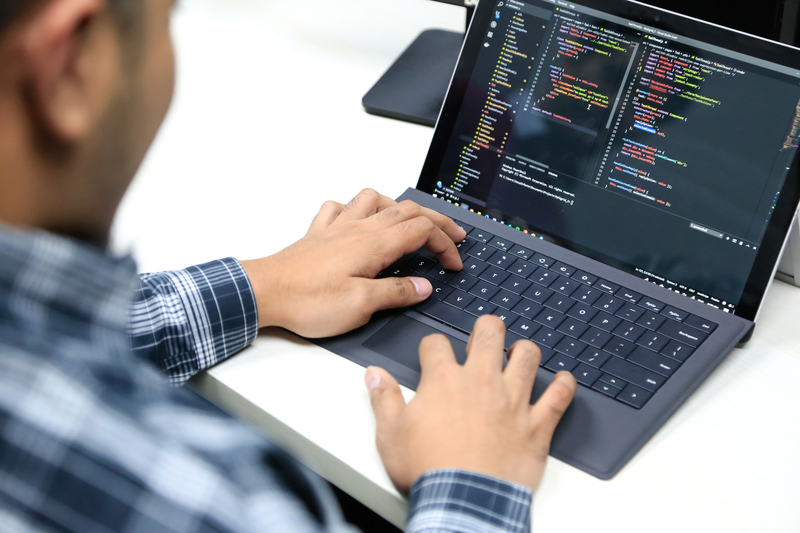 As a Programmer Trainee, you will have a chance to learn trending technology stack that uses Node.JS and React.JS and apply them to our projects from developing our front-end (React.JS, HTML, CSS) and back-end (Node.JS, RESTful API/microservices) to designing, developing, and scaling our Database and System Architecture.